Cartcaptor is a discord cook group that offers help and guides to the sneaker community. Here you’ll find useful information about almost everything: proxy providers, releases, predictions and so on. Cartcaptor is a discord cook group that offers help and guides to the sneaker community. Here you’ll find useful information about almost everything: proxy providers, releases, predictions and so on. Also, there is the advanced ranking system: invite as many people as you can, and you’ll get some advantages (free proxies or something else). 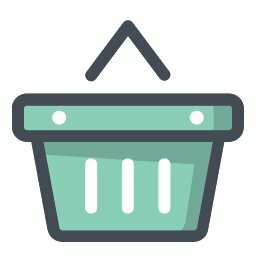 In Cartcaptor you can sell/buy or rent anything you want (bots, carts,...). Do not be afraid to meet unreliable people, there is the special list of scammers. Access to basic features is free.